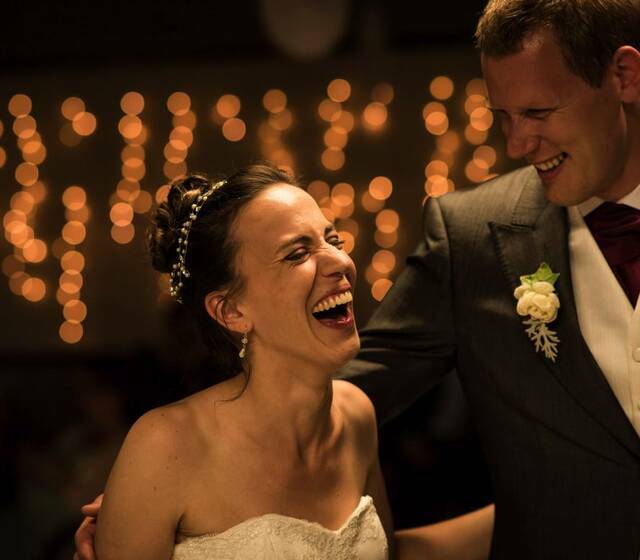 I’m Matt, a wedding photographer living life in the cultural mixing capital of London. I love being a part of my couples’ incredible and unique life stories and capturing them in a way that allows them to revisit the most special moments and feelings again and again. One of the words I live and work by is ‘moments,' it is the real and emotional moments shared between family and friends on such a special day that makes it so unique. From the arrival of the bride, or a guest stripping off on the dance floor...to the fleeting moments that go unnoticed by everyone else (a touch or a glance). Photography is an amazing tool for storytelling and when we meet, I can show you exactly what this means with slideshows I have created for my previous couples. To ensure a high quality service to my couples, I limit myself to 30 weddings a year. Deposit to secure the date. Rest of payment due 2 weeks before the wedding. I did my first professional bit of photography work while living in Freetown, Sierra Leone 4 years ago. My photos were used by BBC news. Matt captured all the precious moments on our Wedding day. We received life long memories! Matt has an amazing eye for storytelling & capturing the moment without having to pose. My husband hates having his photo taken - But Matt was able to take the most beautiful photo's, without us even noticing he was there. All our guest loved Matt as well. He blends in to any party, is a delight to be around and brings back memories to the max. We highly reccomend Matt to anybody. You won't regret it. Having Matt as our photographer was the best investment we made for our wedding! Starting from our engagement shoot, Matt made us feel at ease and went above and beyond to capture the true essence of our multi-cultural relationship. From his professionalism, sense of humour, and down to earth nature, he embodied everything we were lookiing for. I highly recommend Matt, he's not only skilled but his turn around for our pictures were quick. Friends and family raved about how great our pictures came out. We even had people who couldn't attend our wedding calling to know who our phptographer was. I'm impressed with everything he's done, I will be hiring him for my baby shower, whenever that would be. 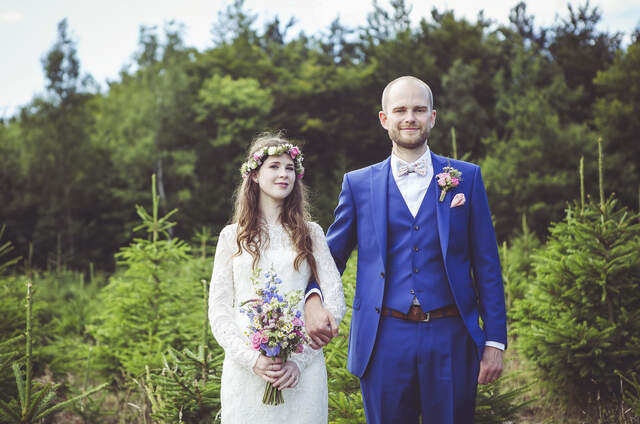 We would highly recommend Matt to anyone looking for a wedding photographer. He went above and beyond what we expected, with super quick turn around of all our photos and a gift box containing some beautiful prints at no extra cost. Our wedding guests commented on how professional and likeable he was and everyone thought our photos were completely unique. I recently asked Matt to shoot myself and the groomsmen getting ready before my wedding and cannot emphasise how pleased I am that I did. His photos were absolutely incredibly and truly capture the full spectrum of emotions that were experienced - everything from a parent's love, all the way through to the entertaining banter with the ushers and best men. What comes across most though is the sheer happiness being experienced by everyone involved in the day and the fact that Matt was able to capture this so effectively is sheer testament to his skills with camera... He is an absolute wizard! Looking back at the photos I really feel like I'm right back there reliving the whole experience again - the first time my parents saw me 'suited and booted', the realisation of the bestman that his trousers were a little tighter than they had seemed in the suit fitting through to the exit from the chuch as a newly married couple. Every one a wonderful memory in it's own right and each captured to perfection by Matt. Matt's photos are a truly amazing memento of an incredibly special day and I really I cannot thank Matt enough. Aside from his skills with a camera, Matt is just a lovely, genuine, down-to-earth bloke which makes him both a pleasure to have around and someone you would genuinely want to be involved in your special day. I truly could not recommend him highly enough. We recently chose Matt as our wedding photographer and I have to say it's one of the best decisions we made! Prior to the wedding, Matt very kindly took some 'engagement' shots for us, and we were really pleased with those. We're both a little camera shy, however Matt's friendliness and general approach made us feel at ease and the resulting shots were very natural with a lot of emotion captured. The wedding day photos were in a word, fantastic! I have seen other peoples' wedding photos in the past and they've always appeared a bit staged and sometimes a little dull. The photos which Matt took for us, however, are vibrant, natural and he managed to capture lots of very special expressions, moments and aspects of the day, and we are really pleased with the photos we have received. Additionally Matt was very flexible when we were planning the photography for our big day, and after the wedding he got the processed images over to us very quickly! I would thoroughly recommend Matt as a photographer for any big occasion, he has levels of creativity and flexibility which really make a difference and he certainly stands out from the crowd - he is genuinely passionate about his work and it certainly shows! 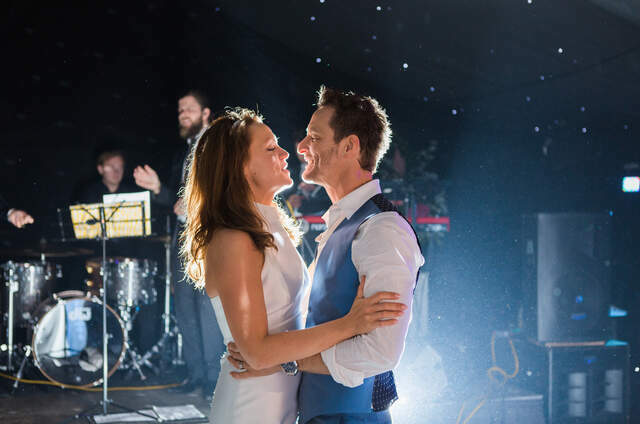 Jenny & Arron's internationally inspired, real cool, real wedding in London! What a lovely end to a beautiful engagement. The start of a new life togther, presenting our newest Mr & Mrs to you. Real Wedding: Cass and Rich's small, intimate affair in the centre of the big bustling city, London. Real love triumphs all, and whats more romantic than an intimate affair with your closest family and friends! Cass and Rich have shared their love story with us, try not to get lost in love, but excited and inspired. Why an engagement shoot is a great idea- Top London Photographer gives us the lowdown! Matt Badenoch, one of our top London Wedding Photogrpahers shares his top tips on why and how to have an engagement shoot! How to Build and Maintain a Positive Relationship. The Best Advice! You think you are the only couple in the world with problems, stress and strain....Read through these 'do's and dont's' because there are many couples that at some point feel frustrated and fed up. DON'T become one of them, LOVE is a wonderful thing! Considering an engagement photo shoot, take a look here at where and why it is a good idea.